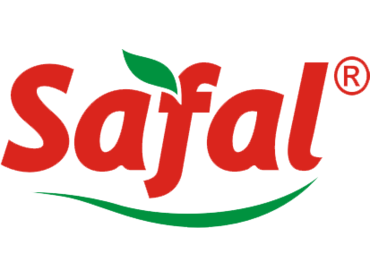 On 26th December 2018, Mother Dairy Fruits and Vegetable Private Limited, a fully owned subsidiary of NDDB has launched a range of organic foods items including fruits,vegetagles and home ingredients like Pluses, under the brand name called ‘Safal‘. With this launch, Mother Dairy is now selling frozen fruits and vegetables in its various Safal retail outlets across the Delhi NCR. Though Mother Dairy has a robust procurement network and aiming to generate 100 crores revenue from its new brand, this will be not an easy task. This is because, at the same time, ITC Limited has also launched a range of frozen foods under the brand called ‘Farmland‘ and ‘Master Chef’. 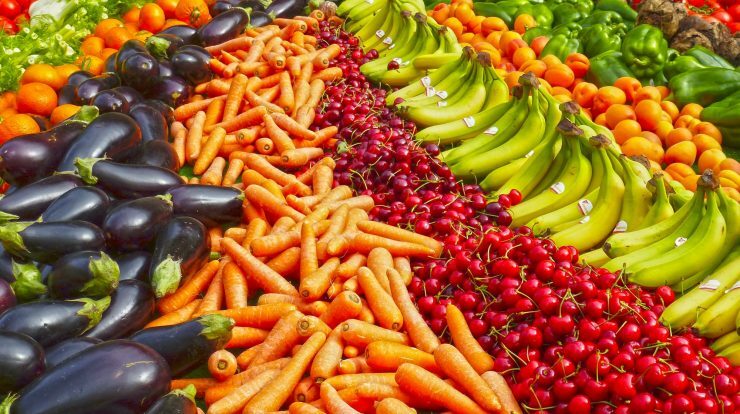 In the next three years, ITC Limited will expand its brand Farmland and Master Chef in more than 7 metros and within the next 5 years, it will be available across the country. 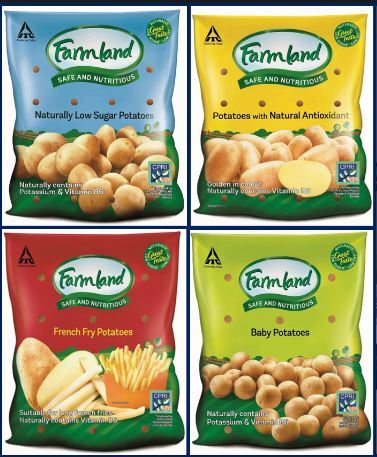 ITC Limited has launched the range of organic fruits and vegetable under the brand name called Farmland and range of frozen snacks under the name of Master Chef. Both the brands are available on Big Basket Onlne Grocery Shop. If you are looking for organic or frozen foods then order now on the big basket website.